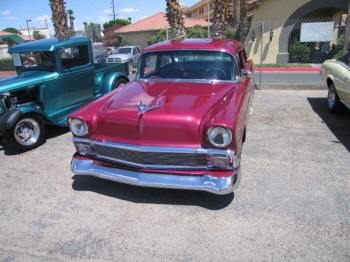 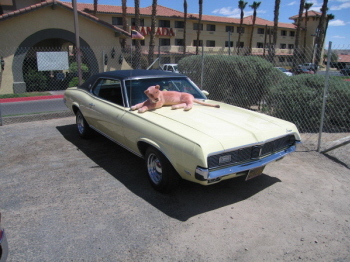 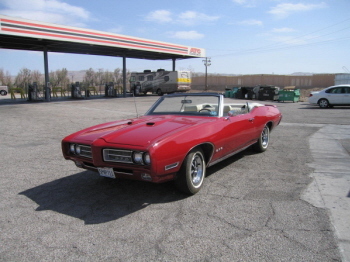 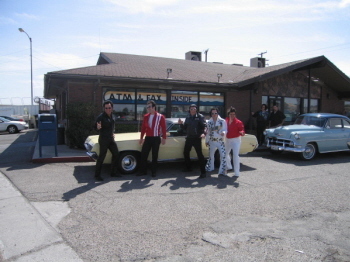 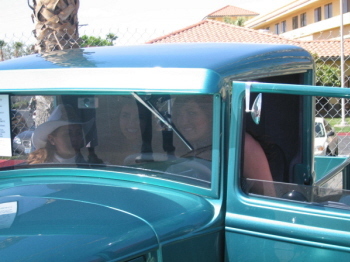 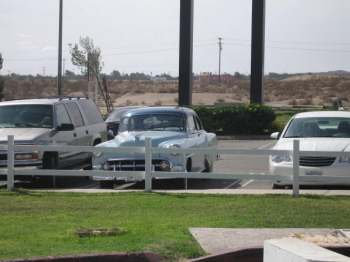 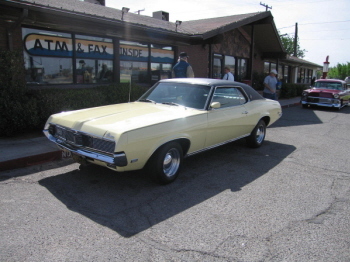 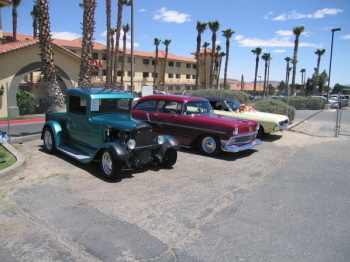 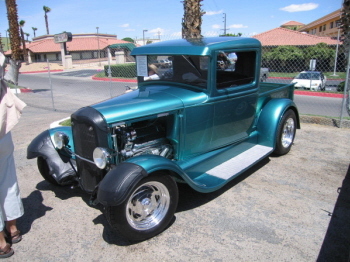 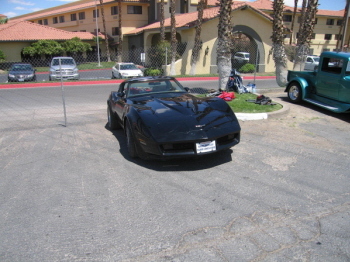 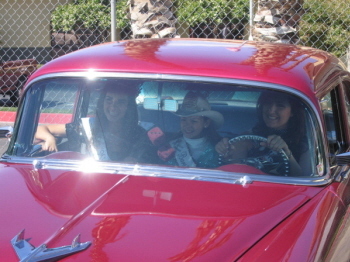 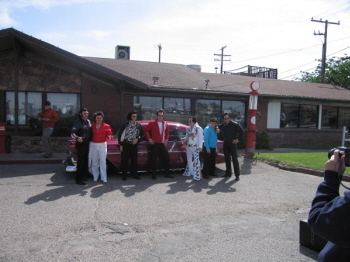 We went to a kick off breakfast and car show for the Barstow Elvis Experience on Friday morning. 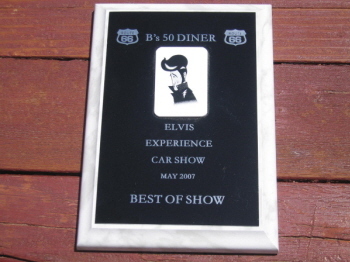 We won best of show Friday with our 56 Chevy. 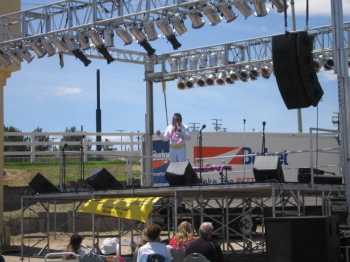 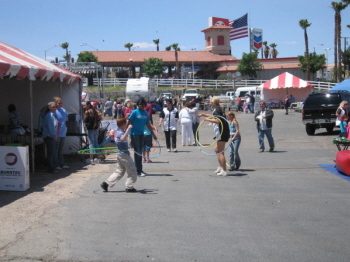 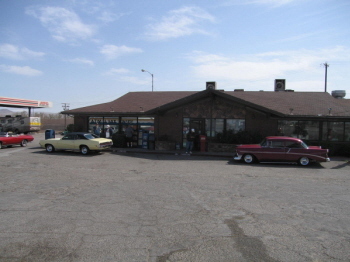 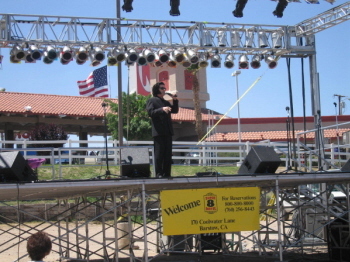 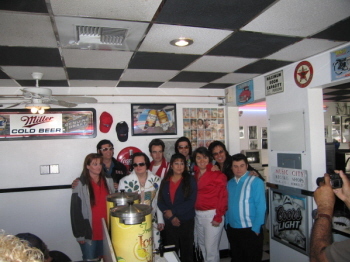 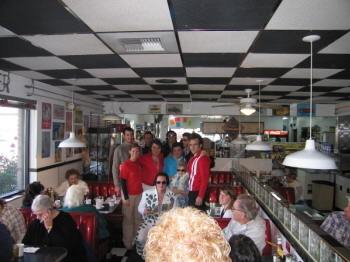 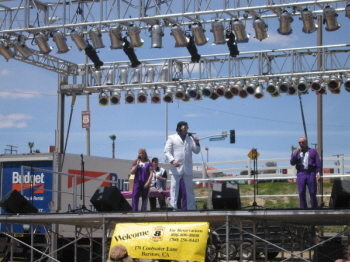 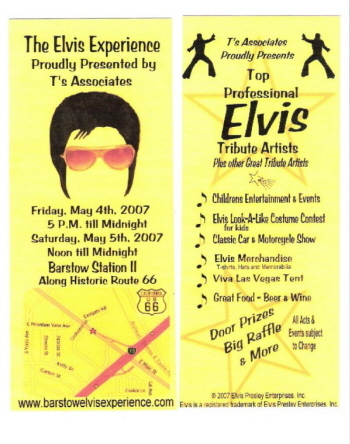 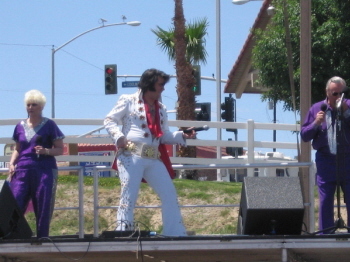 Then we went to the Barstow Elvis Experience on Saturday and had a great time. 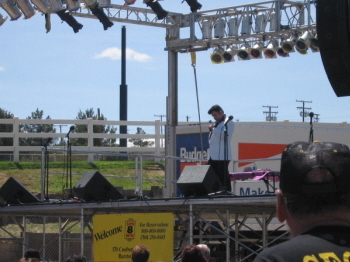 So here are some photos I took at the show. 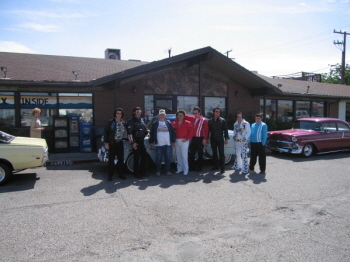 Dennis Hemingway "Just Cruisin' 4 Fun"
Thank you Dennis for the pictures.